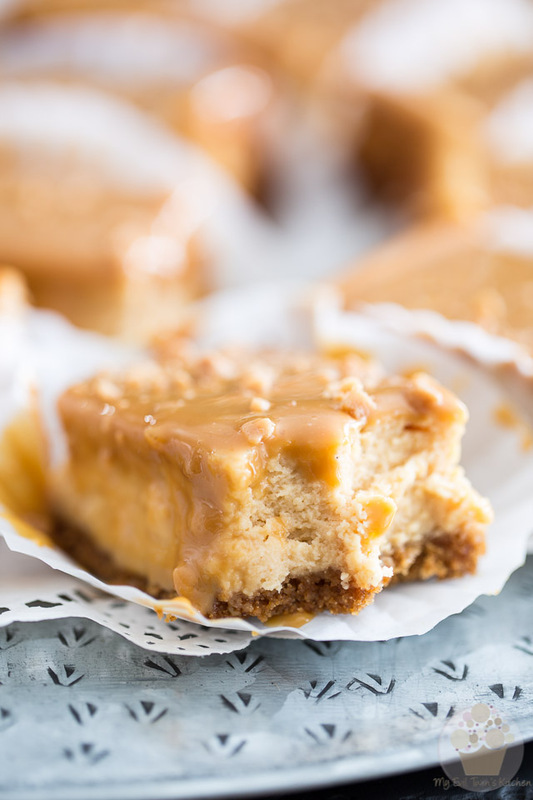 These Dulce de Leche Cheesecake Bars are a delicious combination of tangy, creamy cheesecake topped with a generous layer of sweet milk caramel. 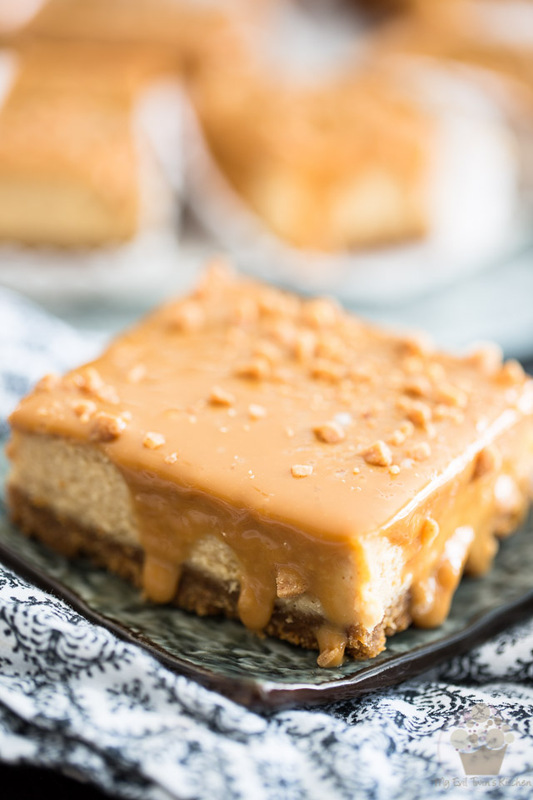 These Dulce de Leche Cheesecake Bars are an irresistibly delicious combination of sweet and salty graham cracker crust, tangy, creamy, zesty cheesecake and a generous layer of sweet and sticky milk caramel. 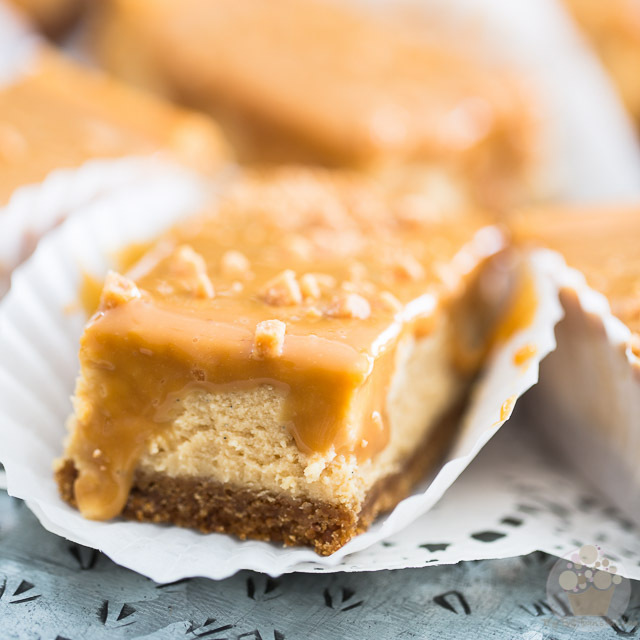 It’s the ultimate treat for any fan of cheesecake AND Dulce de Leche such as myself. 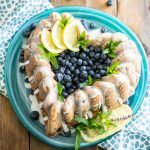 They also happen to be extremely easy to prepare and would make for a perfect sit-down dessert for your next family dinner. 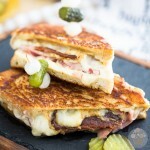 However, they would also be totally suited served as finger food, say you were to contribute them to a pot-luck dinner or some similar gathering. Whichever way you choose to serve them, they’re guaranteed to be a huge success! 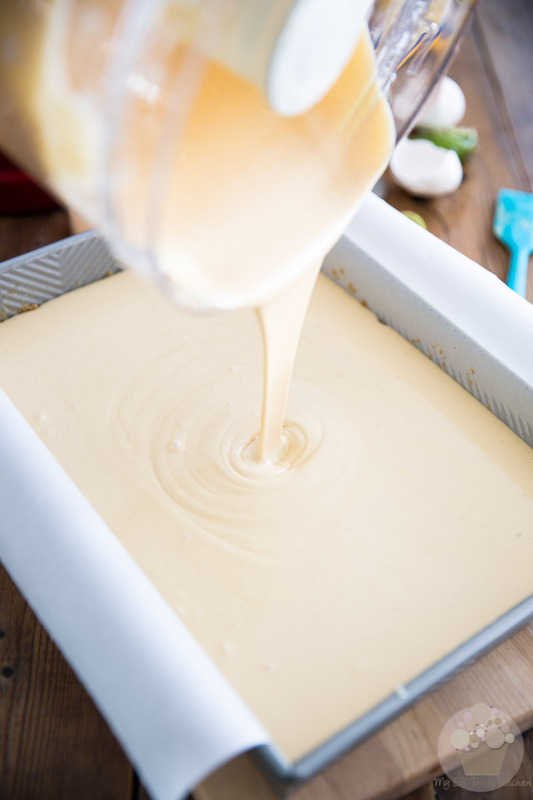 Preheat the oven to 350°F — Grease and line a 9″ x 13″ baking pan with parchment paper, leaving a bit of an overhang on either side for easy removal of the bars. 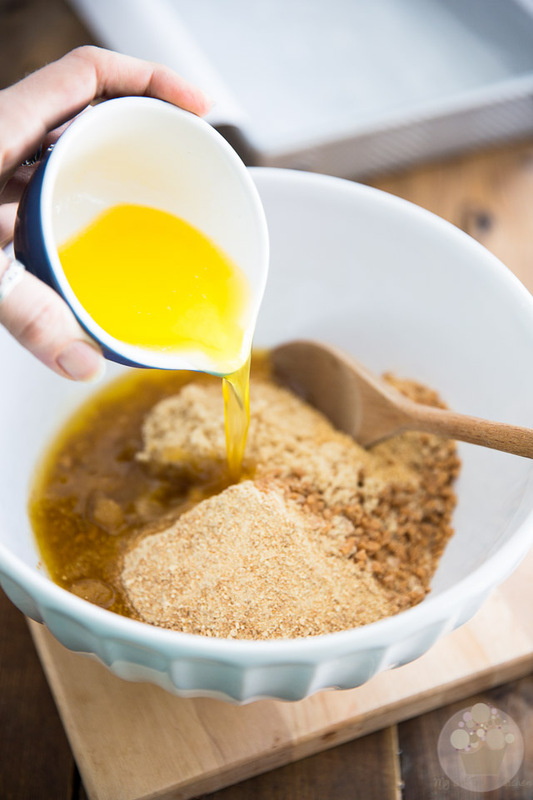 Next, place the graham cracker crumbs, toffee bits, light brown sugar and melted butter in a large mixing bowl and mix with a large spoon until evenly combined. Press this mixture firmly into the bottom of your prepared baking pan and set aside. You could very well get the job done with your fingers but I like to use a flat bottomed object, such as this cute little drinking glass. I find it makes for a more even crust. 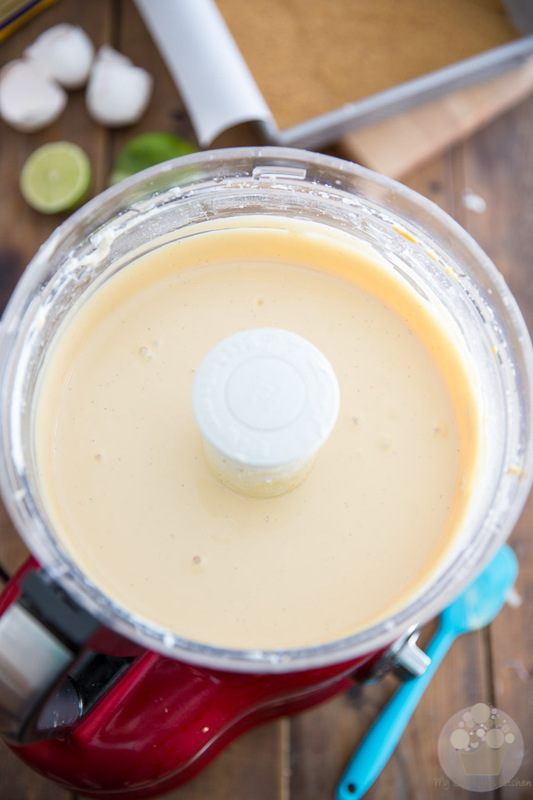 In the bowl of your food processor, combine the cream cheese, sour cream, granulated sugar, Dulce de Leche, lemon or lime juice and vanilla seeds. If you didn’t have fresh vanilla on hand, you could very well use vanilla extract instead; that would work just as well, only you wouldn’t get all the tiny little black specks, which I love so much. 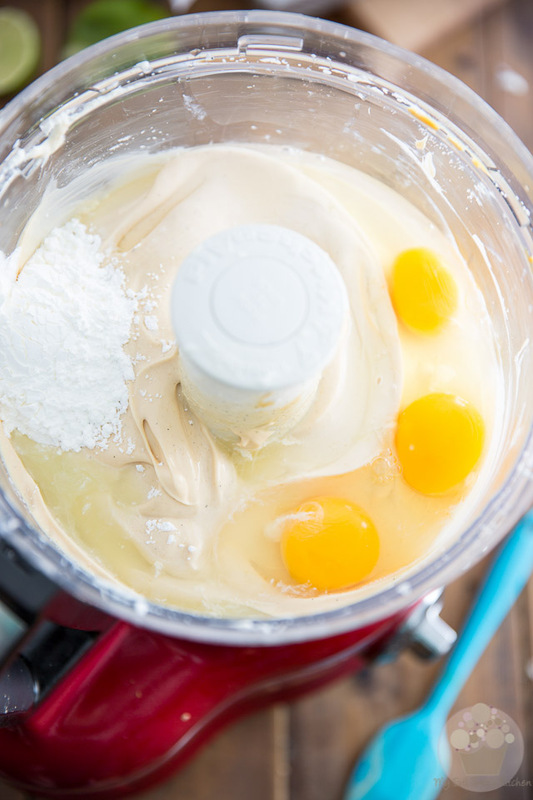 Process the ingredients until the mixture gets super smooth and creamy, about 3 minutes. Stop the motor to scrape the sides once or twice to make sure every last bit gets incorporated. 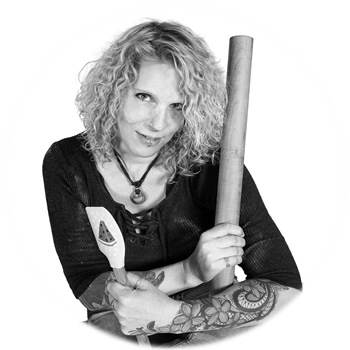 …and resume beating until they get very well incorporated, about 30 seconds. Pour this delicious cheese filling over the reserved crust and place the pan in the preheated oven. Bake for about 40 minutes, or until the filling is set and golden brown around the edges and jiggles ever so slightly in the center if you shake the pan a little. 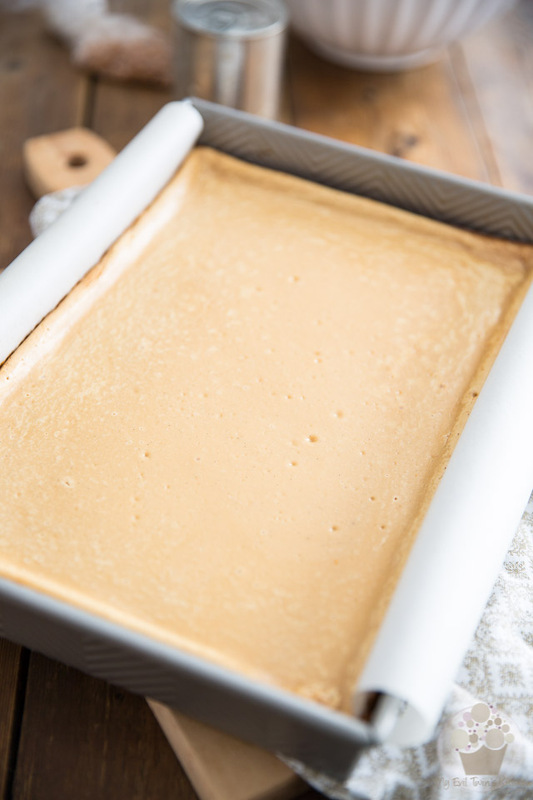 Kill the heat, leave the oven door ajar and leave the cheesecake bars in there to cool until you can safely handle the pan with your bare hands. This step is very important as it will help a great deal in preventing the cheese filling from developing cracks as it cools. Finish cooling the bars until they’re at room temperature and then place them in the fridge until they are completely chilled, at least 2 hours but preferably overnight. 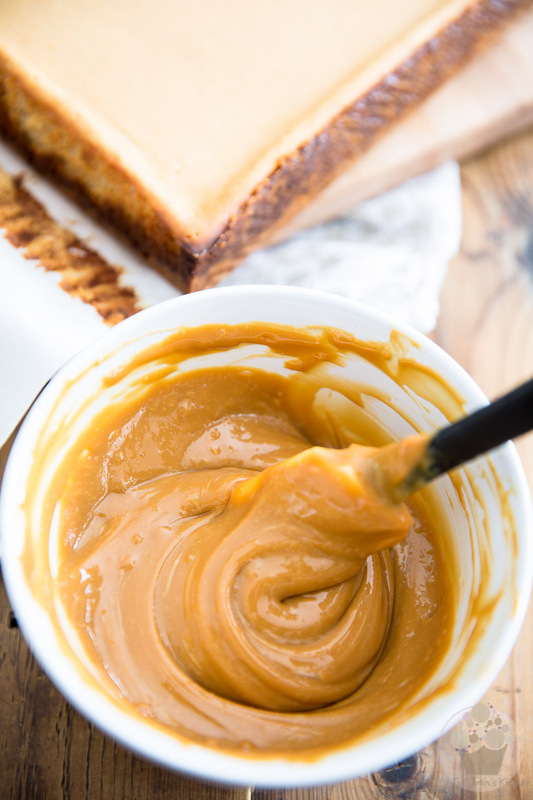 Transfer the content of a can of Dulce de Leche into a mixing bowl. 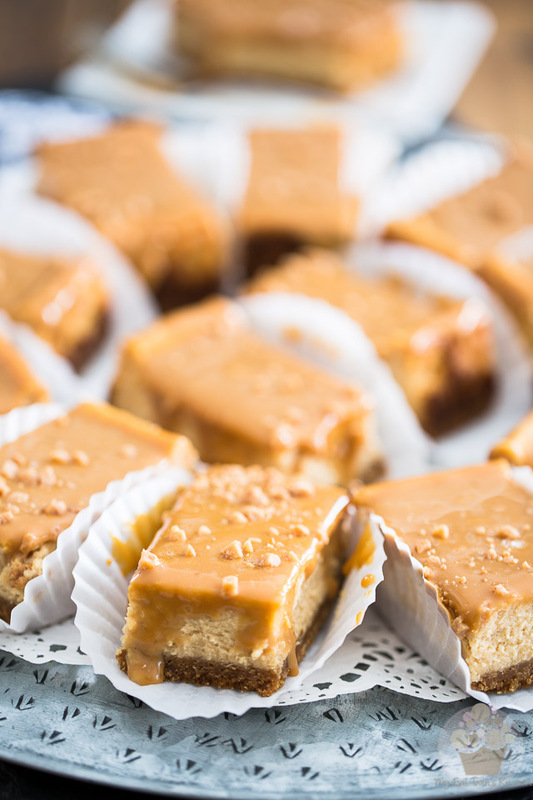 Give your caramel a vigorous stir until, until it becomes soft and creamy and takes more of a “pourable” consistency. 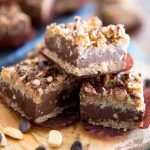 Spread it all the way to the edge and then sprinkle the top with a few tablespoons of toffee bits and a pinch of Fleur de sel. 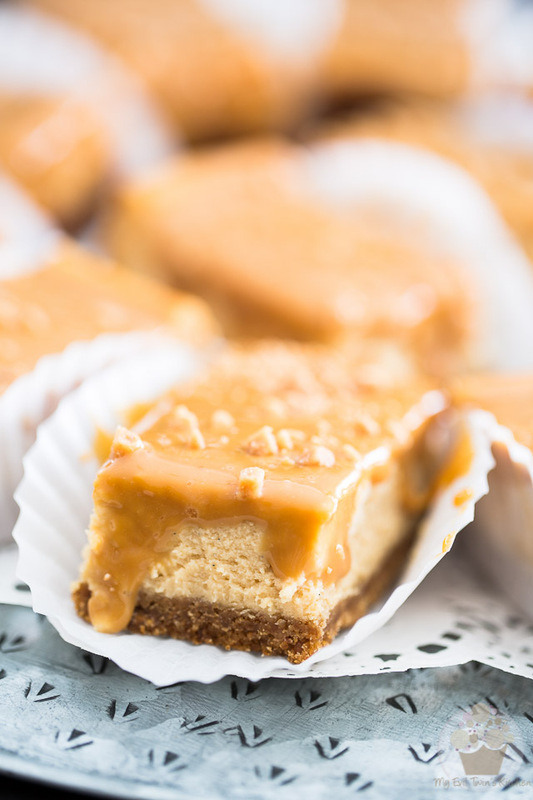 Return the bars to the fridge to give the caramel a chance to firm up a bit, at least 2 hours. Note that I was in a bit of a hurry as the sun was going down and I wasn’t gonna have enough light to finish taking my pictures, so I didn’t leave my bars in the fridge for quite this long. 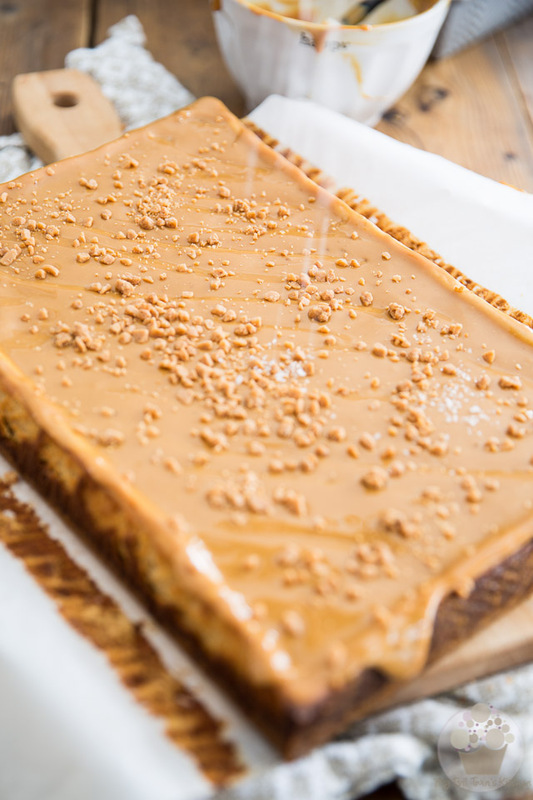 That’s why my Dulce de Leche is still very soft and oozes all over the sides of the bars. If that’s what you’re after, then by all means, cut your bars as early as you want. 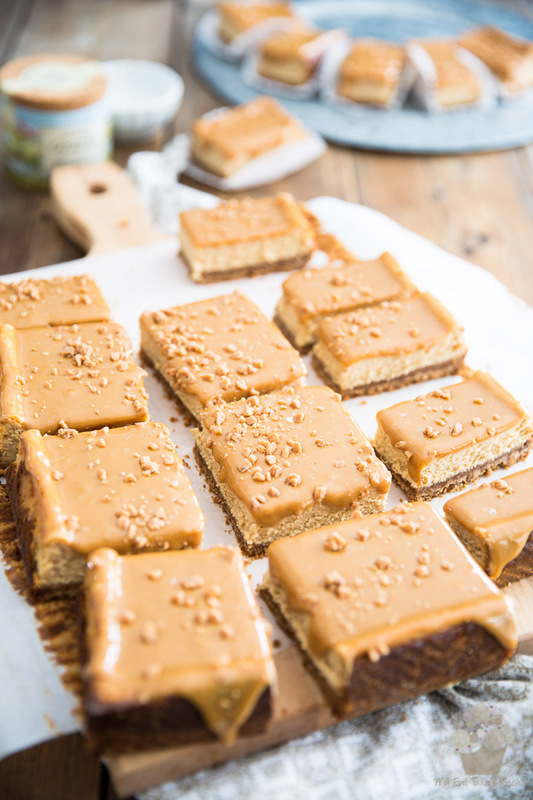 If you’d prefer your Dulce de Leche to stay obediently in place when you cut your bars, though, do give it at least 2 hours to chill. Once the caramel has set (or not!) delicately lift the bars from the pan by pulling on the parchment paper and place them onto a large cutting board. Then, cut the bars with the help of a sharp knife, wiping the blade clean between each cuts. The finished bars will keep in the fridge, in a airtight container, for up to about a week. 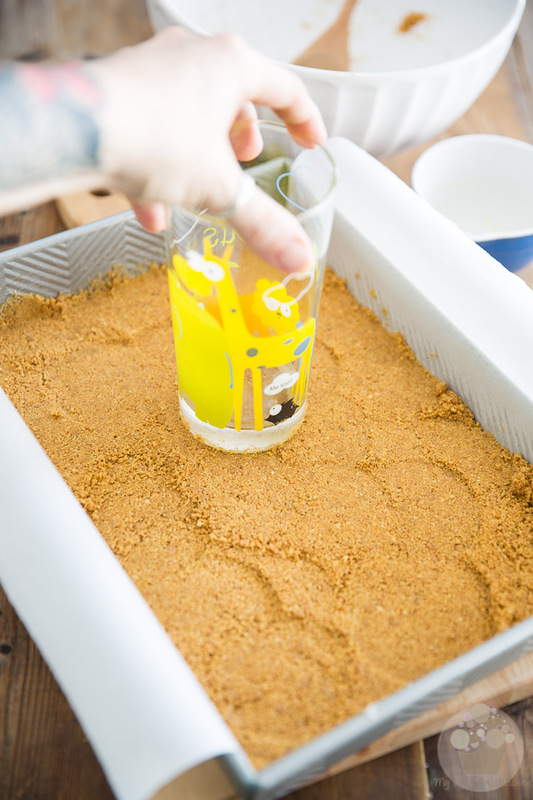 Place the graham cracker crumbs, toffee bits, light brown sugar and melted butter in a large mixing bowl and mix until evenly combined. Press this mixture firmly into the bottom of the prepared baking pan. Set aside. 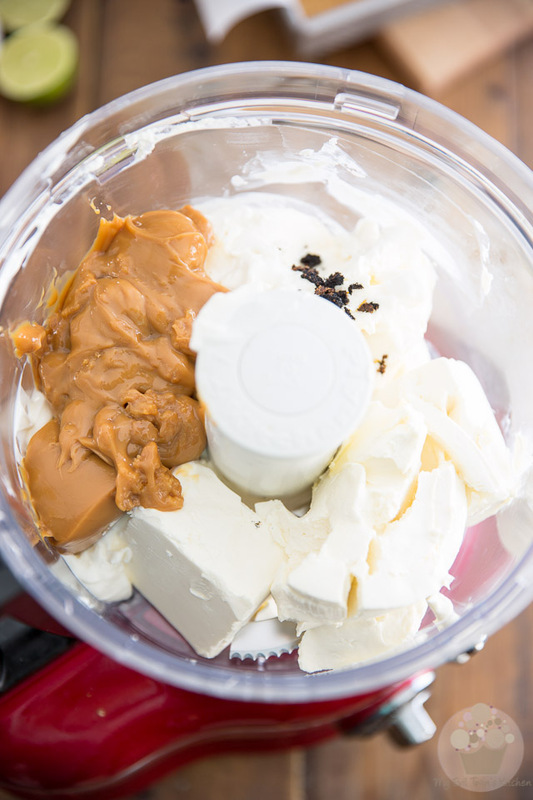 Combine the cream cheese, sour cream, granulated sugar, Dulce de Leche, lemon or lime juice and vanilla seeds in the bowl of your food processor. 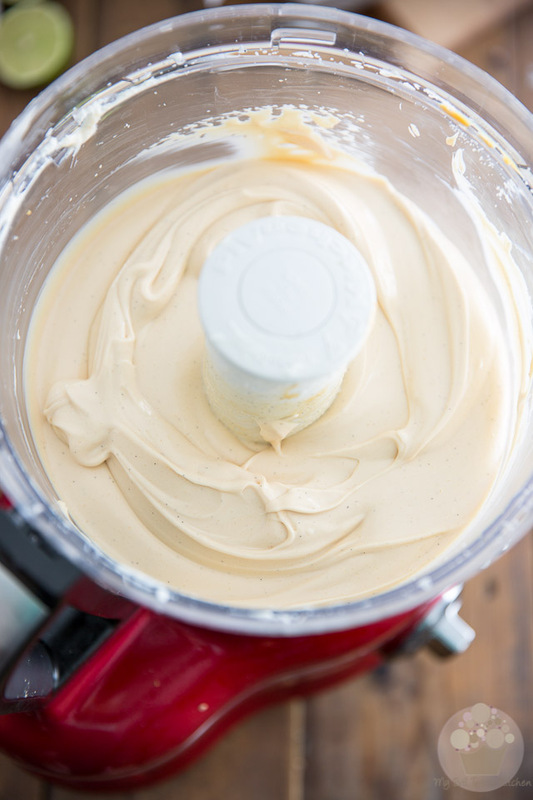 Process until the mixture gets super smooth and creamy, about 3 minutes. Stop the motor to scrape the sides once or twice to make sure every last bit gets incorporated. Add the eggs and corn starch and resume beating until well incorporated, about 30 seconds. Pour this filling over the reserved crust. Let the bars cool completely at room temperature and then place them in the fridge until they are completely chilled, at least 2 hours but preferably overnight. 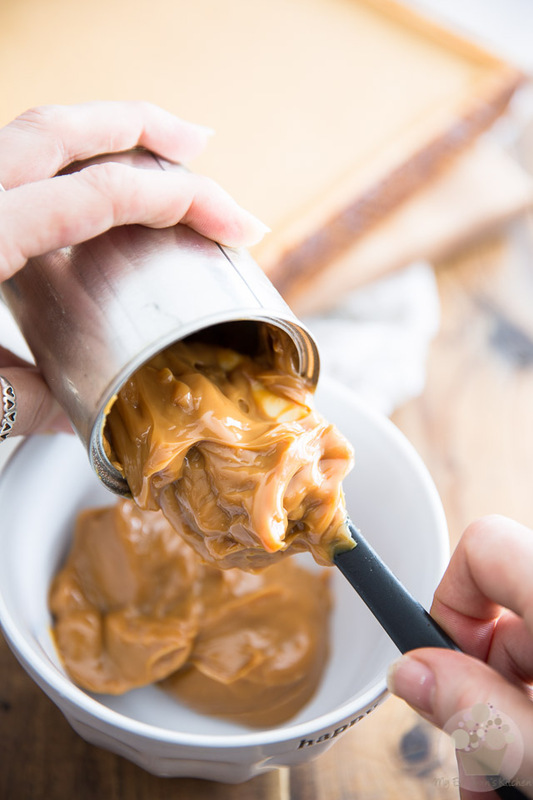 Transfer the content of a can of Dulce de Leche into a mixing bowl and give it a vigorous stir until it's soft and creamy. 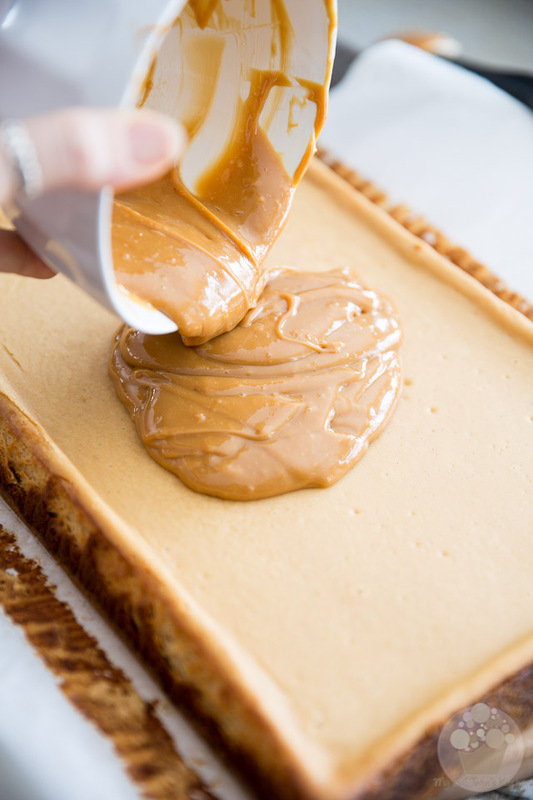 Pour the Dulce de Leche over the cooled cheesecake and spread it all the way to the edge. 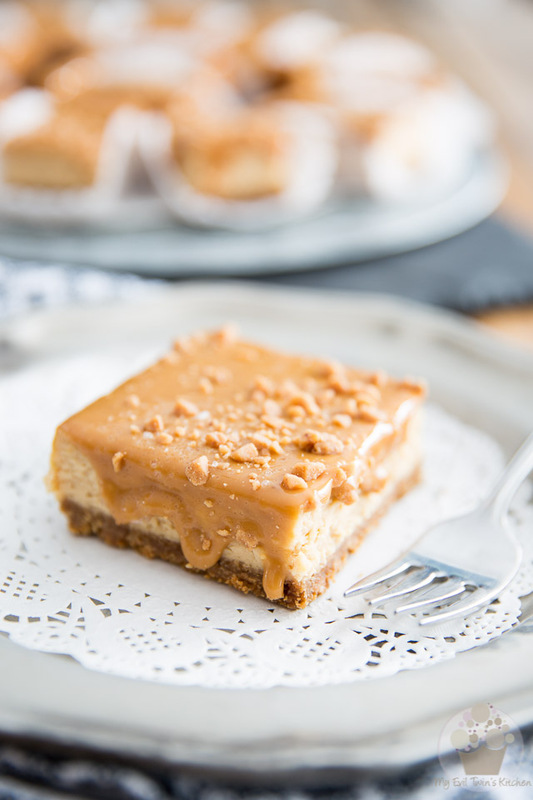 Sprinkle with a few tablespoons of toffee bits and a pinch of Fleur de sel, then return the cheesecake to the fridge to firm up, at least 2 hours. 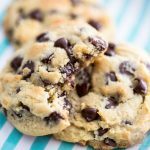 These look amazing AND simple to make! I can’t wait to try them.